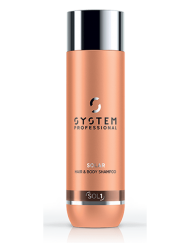 For all hair types during sun and water exposure. 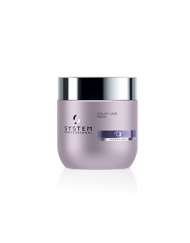 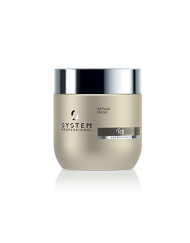 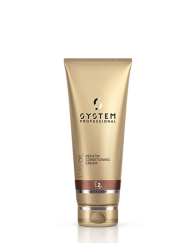 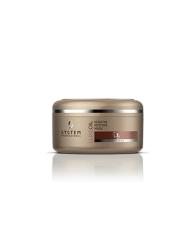 Protects the hair from sun damage. 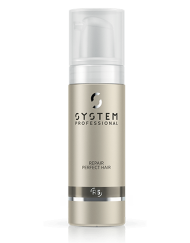 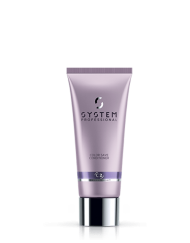 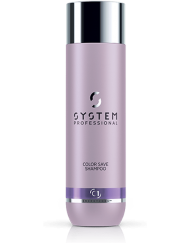 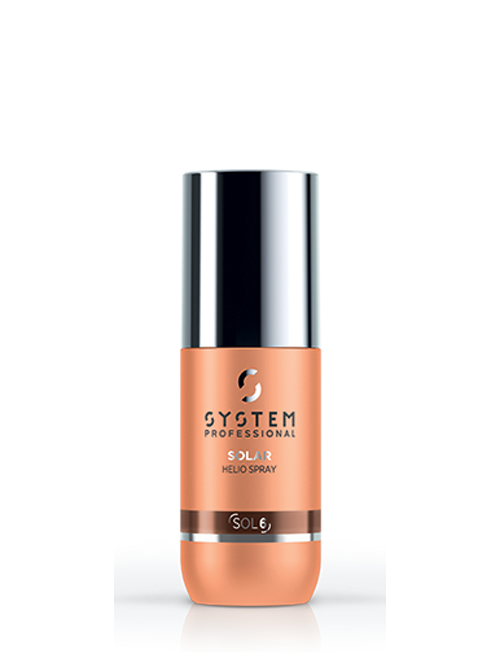 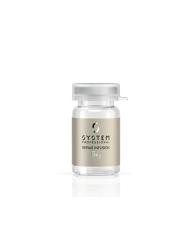 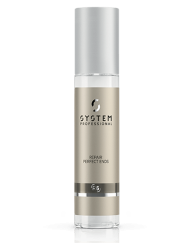 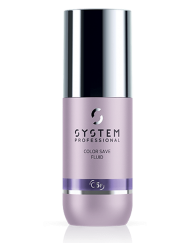 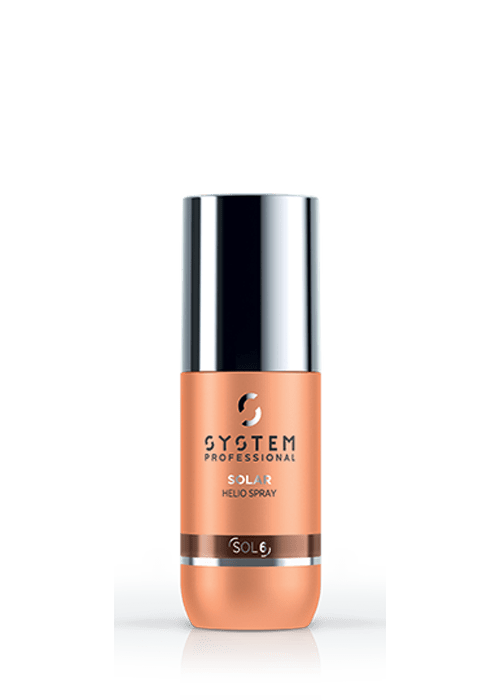 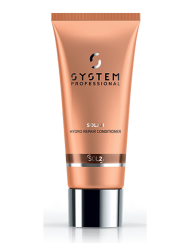 The water resistant spray, with its non-greasy formula, reduces the effects of UV radiation on the hair, and prevents protein damage, color fading and loss of moisture.